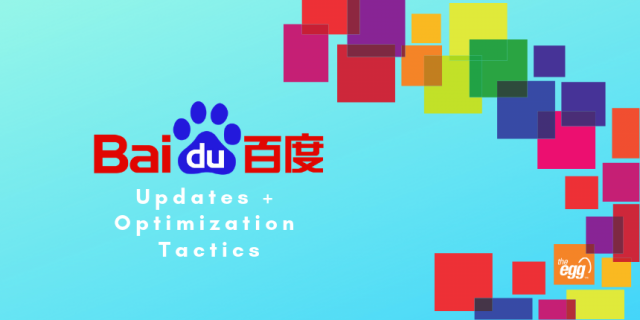 Learn how to use Baidu's site revision tool to optimize your site/URL changes. 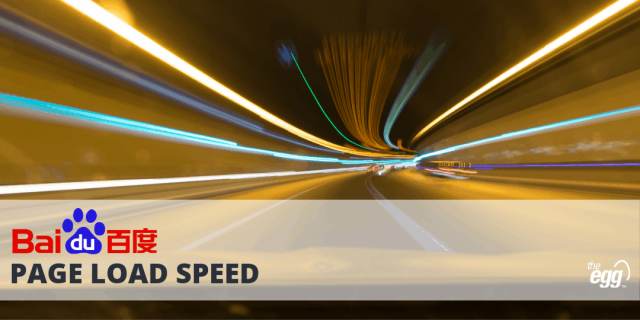 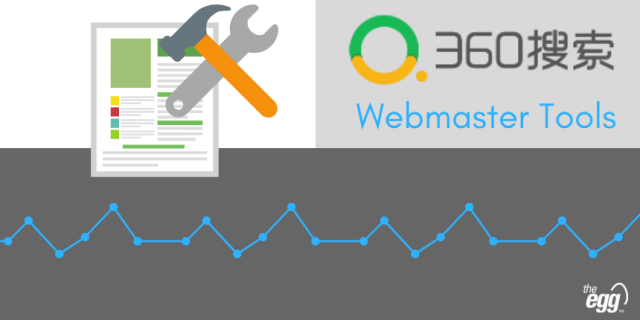 Here, we discuss how to set up 360 Search Webmaster tools to help you better manage your SEO. 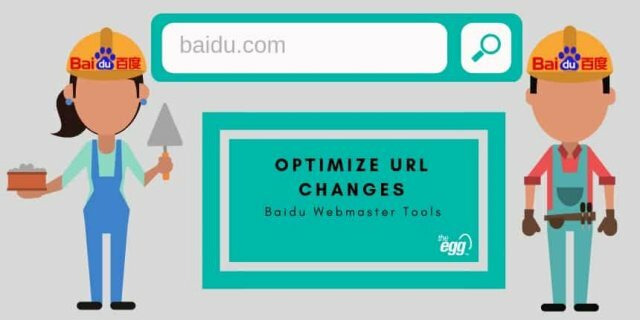 Learn how to optimize URL changes on Baidu Webmaster Tools to protect your SEO. 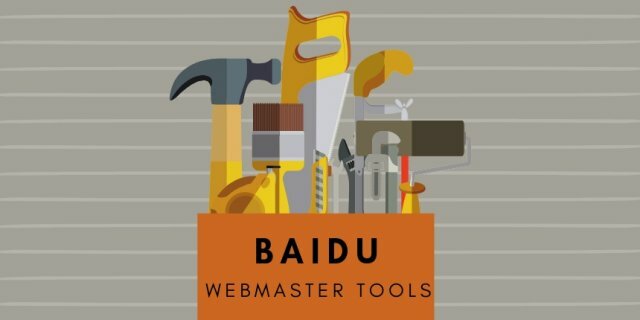 Here, learn how to setup Baidu Webmaster Tools for your site. 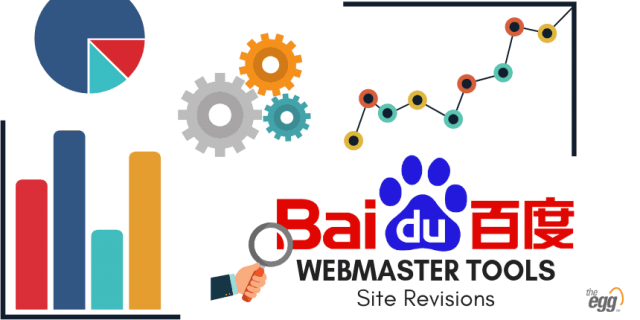 Get your site verified by Baidu, then you can access Baidu Webmaster Tools, speed up webpage indexation, track the Baidu spider crawling status, and more. 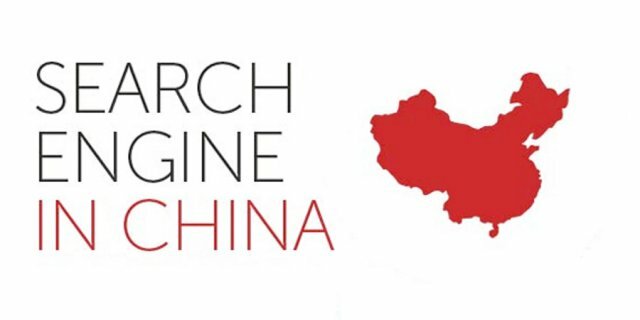 How well do Chinese Search Engines Support HTTPS Pages?